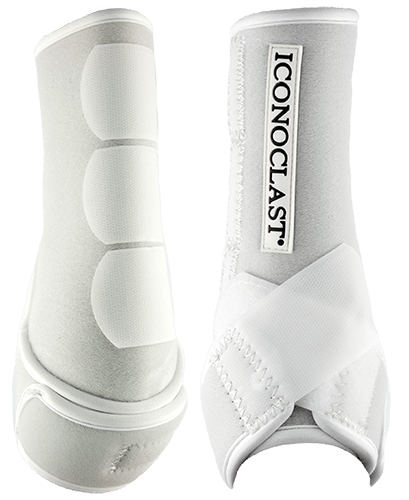 Our Iconoclast® Boots were designed by horse trainers and leading veterinarians who were unsatisfied with the performance of every other equine boot in the market place. 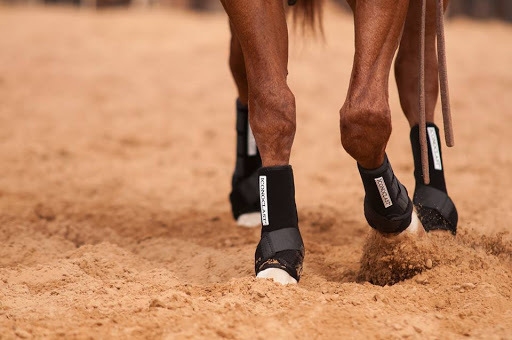 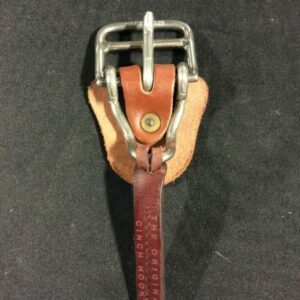 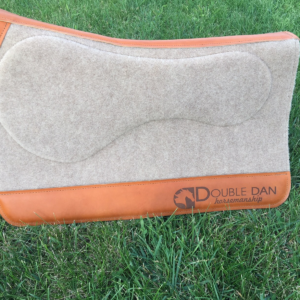 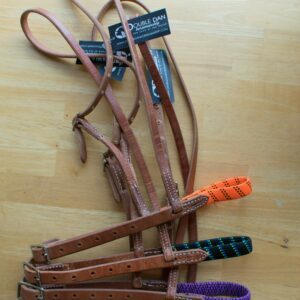 The equine leg needs support and protection against the daily rigors of extreme physical activities and there has not been a boot that adequately meets both of those demands until now. 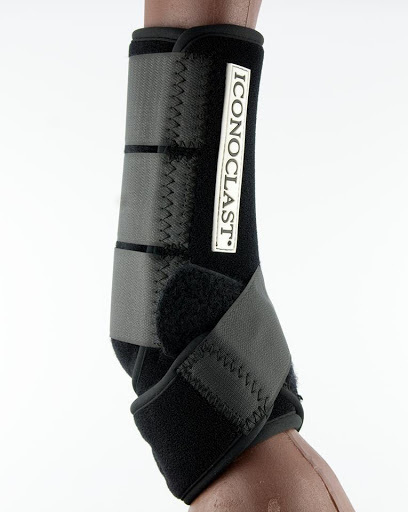 THAT IS THE ICONOCLAST® DIFFERENCE!